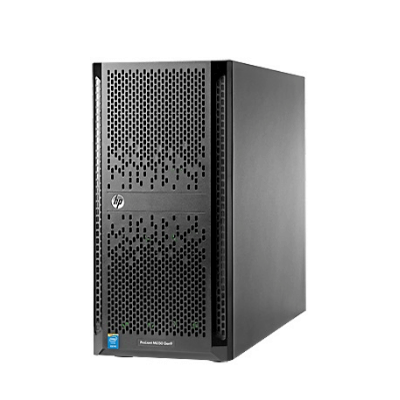 HP ProLiant ML150 G9 – E52609v3: Are you searching for a tower server to meet the requirements of your small to medium-sized growing business? 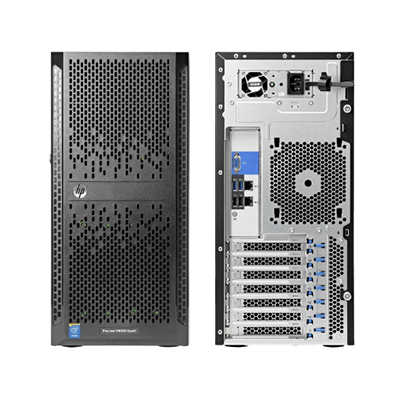 The HPE ProLiant ML150 Gen9 Server is a tower server that delivers exceptional value for a business with a limited budget with a 24-inch chassis depth. 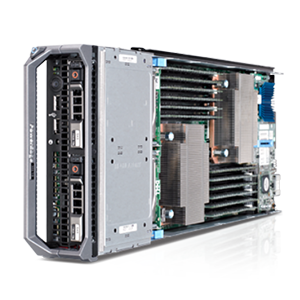 Providing dual processor sockets, it provides essential performance with the Intel® Xeon® E5-2600 v4 processors. 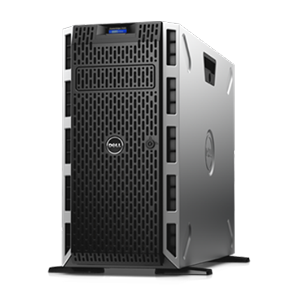 Built-in innovations that simplify server deployment and management, your business can continually reap these benefits on a daily basis, with expansion options that enable you to expand as needed, delivering increased business value. 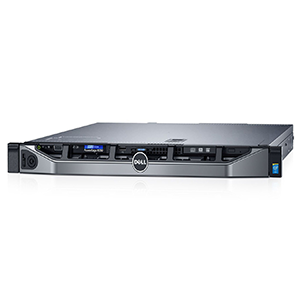 The HP ProLiant ML150 G9 Server provides efficiency and productivity for both the small to medium organization that is growing. 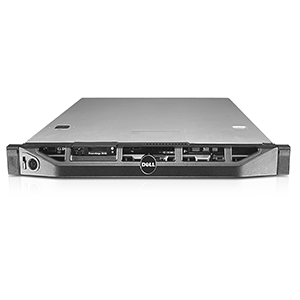 The HP ProLiant ML150 G9 Server has built-in intelligence, with the right balance of storage, performance, efficiency, manageability and with enough headroom for future growth. Increased GPU support (two single wide and one double wide GPU card support) to boost performance in graphic and VDI applications for financial services, education, scientific research and medical imaging. 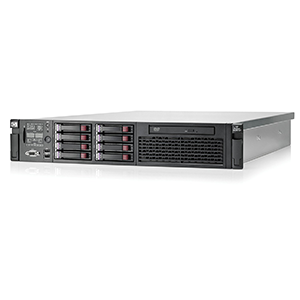 The HP ProLiant ML150 G9 Server is designed as a dual-socket tower server providing configuration flexibility and expansion options to meet a wide range of different capacities, connectivity, and design requirements. 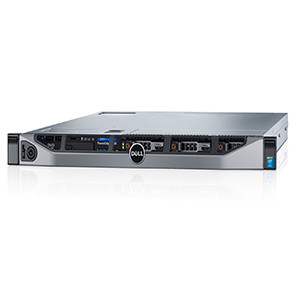 Flexible expansion capacity with (6) PCIe expansion slots, (8) USB ports, and power supply options. Improved ambient temperature standard with ASHRAE A31 helps customer reduce cooling expense. 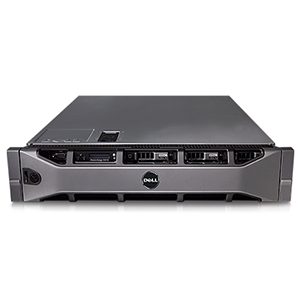 The HP ProLiant ML150 G9 Server continues to provide a simplified server deployment with tiered management. Businesses continue to reap benefits on a daily basis, while expansion options allow them to grow as needed with HPE Integrated Lights-Out (iLO). Online personalized dashboard for Converged Infrastructure (CI) for health monitoring and support management from within HPE Insight Online. 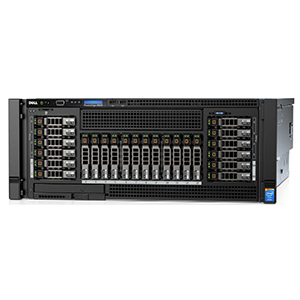 The HP ProLiant ML150 G9 Server delivers a new style IT that delivers simplicity and agility needed to manage business investments. Proven HPE ProLiant reliability, exceptional worldwide service 24×7, unparalleled remote management tools that reduce IT travel costs, while increasing time-to-resolution. Worldwide availability, service and support with a complete range of service offerings from installation to extended support.